Daisy Chavez was honored with the UIC Division of Specialized Care for Children 2015 Award of Merit and Distinction. 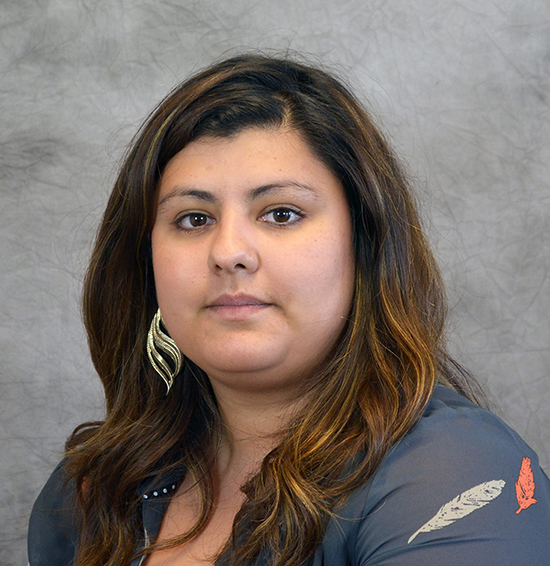 Chavez began her career at Specialized Care for Children in May of 2008. The annual Award of Merit and Distinction allows the organization’s leadership to recognize, appreciate, and honor outstanding employees. Individuals are nominated by their colleagues for exceptional contributions to the children and families they serve, and the organization’s overall mission. The release is also available on the UIC News website.